Shanny SN600C-RF is a powerful TTL radio slave flash supporting HSS (high-speed-sync) up to 1/8000s and on-camera TTL. As a radio slave flash it is using Shanny\'s own 2.4GHz technology and is intended to be used with Shanny SN-E3-RF radio trigger. 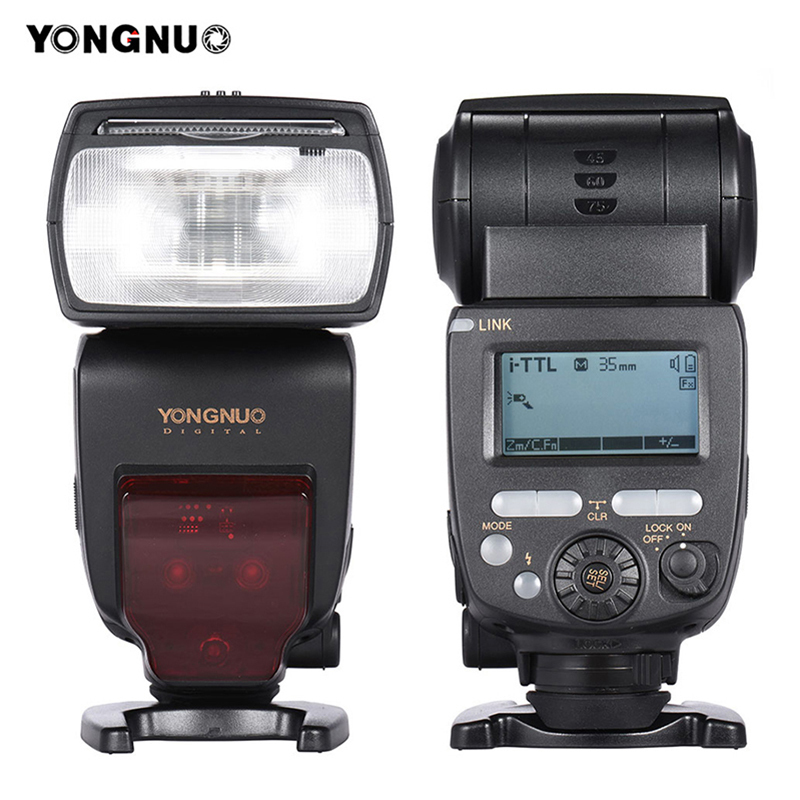 Note: it is not compatible with Canons RT flash system.